Super Simple Squares - going batty! 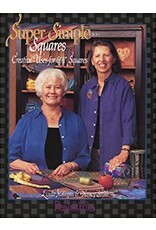 Have you ever purchased packets of 6 1/2" squares, but were unsure of what to do with them once you got them home? 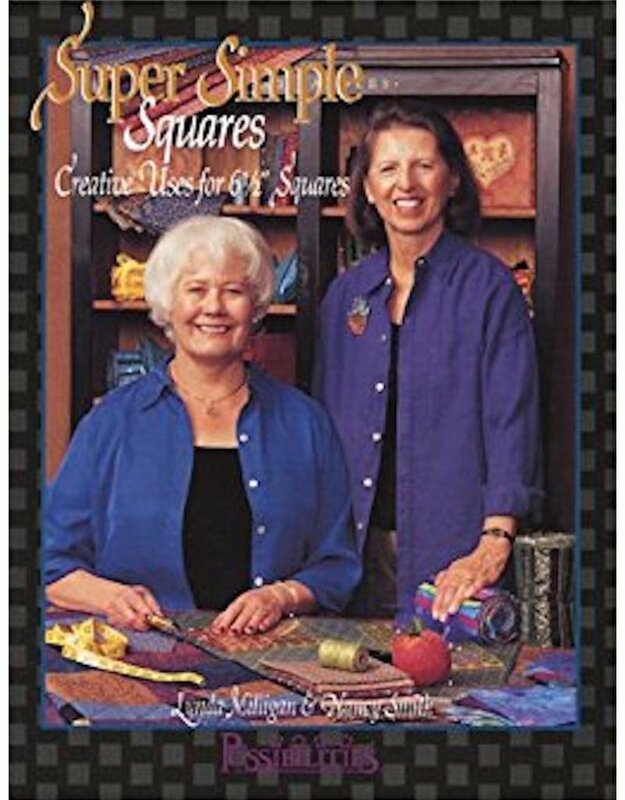 Super Simple Squares shows you the endless combinations you can create by using fat quarters or packets of precut 6 1/2" squares or strips. This book contains 18 original quilt designs with full directions (including yardage requirements if you choose to cut your own fabrics), as well as comprehensive general directions. This is a great book for beginning and more experienced sewers!